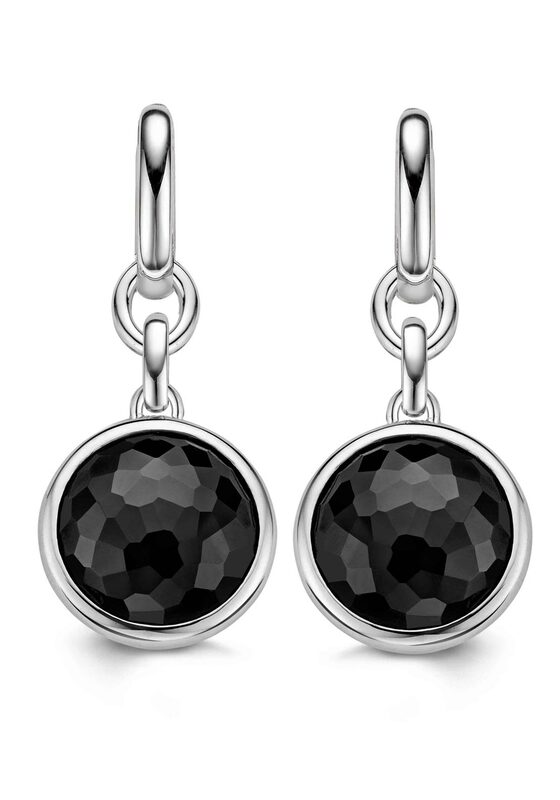 Ti Sento Milano present a pair of classy and elegant drop earrings with a round black stone. Each earring has been made of rhodium plated sterling silver. 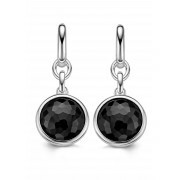 A beautiful pair of earring that you cannot go wrong with.